“Do I need a logo for my business?” Potential clients still ask me this question from time-to-time and though I’ve heard it before, I’m always surprised they ask me if they need a logo design. The short answer: yes. Once a viewer identifies your business, the next step is: What do they think about your business? Many, many factors are at play here, but the logo needs to be effective at communicating what your company is trying to say by pushing your brand’s primary message. Once a viewer has made up their mind about your business, you need for them to easily re-establish that connection above all competitors. How will they know a product or service is the best of the best a.k.a. your product or service? When they see your logo, they’ll know. So, do you think you need a logo? Hopefully you do! 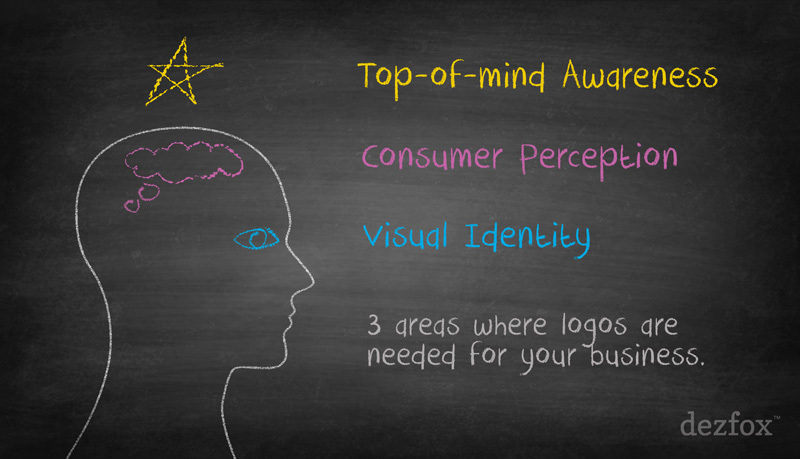 All of these areas work together to build an effective brand. 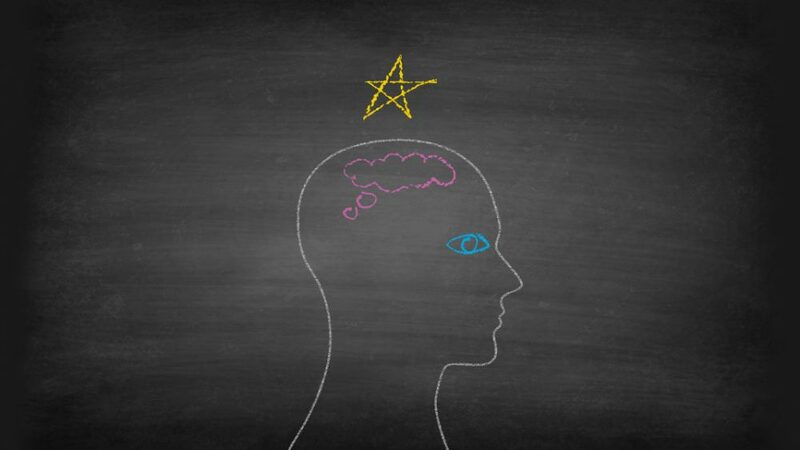 Of course, there are many other elements that make up the psychological impact of a brand, but it all starts with an identity—something that can be seen and identified by the consumer. Contact me about your logo today. I’d be glad to help!